Installation: Download and extract the driver file. run setup within the extracted driver folder to install. 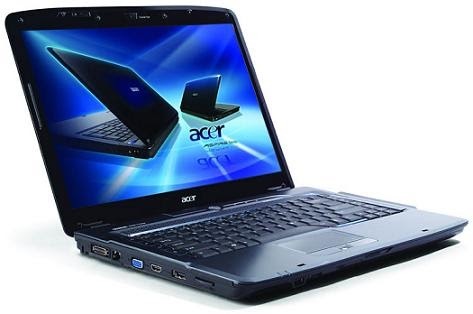 Thanks for reading Acer Aspire 5930/5930G XP Drivers. Please share...!